Private developer Nshama has launched the first phase of residential apartments in its mega Town Square project in Dubai. 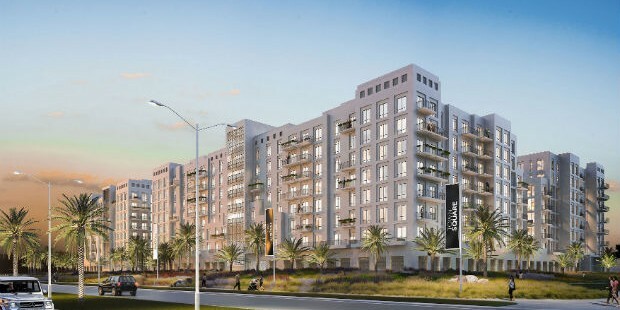 The new Zahra Apartments follow the launch of townhouse communities -Zahra and Hayat-, which saw strong investor interest. Around 306 apartments including studios, one-bedroom, two-bedroom and three-bedroom apartments are being launched in the first phase. “The young generation is eager for a home that truly represents their individuality and this is exactly what Zahra Apartments deliver,” said Fred Durie, CEO of Nshama. Featuring 3,000 townhouses and 18,000 apartments, the Town Square development has been slated as a 10-year project, with roughly 3,000 units expected to be launched every year. Located near the Al Barsha area, the development – the size of 16 football fields – will have around 600 retail outlets, hospitality and commercial units. Amenities also include two football fields, natural and paved running tracks, 25 outdoor gymnasiums, skateboard parks, a children’s play area, green spaces, swimming pools and access to cycle tracks. The development will feature one of the largest central parks in the world and a central fountain feature, with free wi-fi offered across its public areas. Nshama also announced recently that it had signed a deal with Emaar’s Vida Hotels and Resorts to operate a boutique hotel at the development. 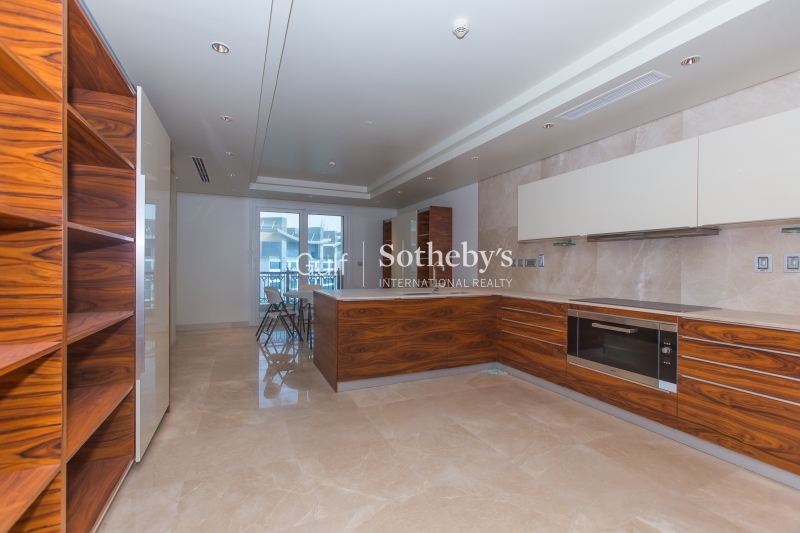 Established in 2014, Nshama is one of the newest property developers in Dubai. Although the company has denied that it has any collaboration with other developers in the emirate, most of its top senior management were previously part of Dubai real estate giant Emaar Properties. Town Square, launched in February 2014, is the developer’s first independent project. Nshama is also developing another lifestyle project in a joint venture with Mohammed bin Rashid foundation (MBRF).